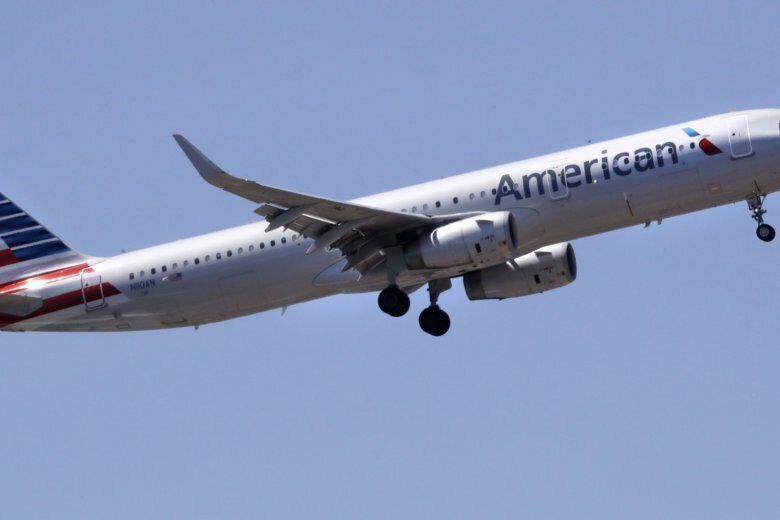 FORT WORTH, Texas (AP) — American Airlines is expanding its inflight food options with the addition of a light and healthy Mediterranean menu. American currently serves cookies and mini pretzels for free during flights over 250 miles (400 kilometers). Sandwiches, wraps and snack boxes are also available for sale on most domestic flights.